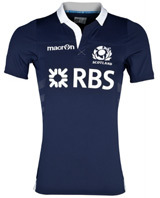 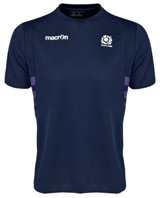 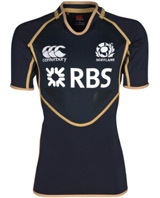 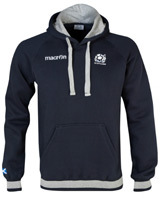 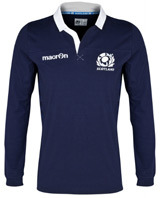 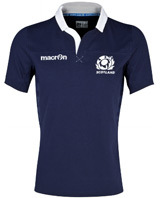 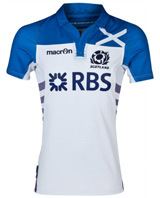 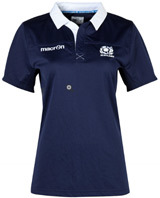 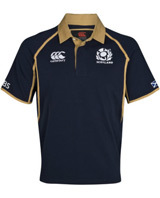 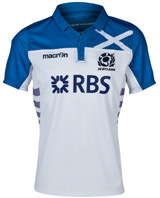 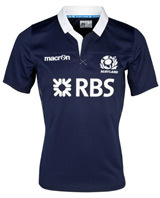 Hear the Murrayfield roar as you proudly wear your official Scotland Rugby strip and clothing by Macron. 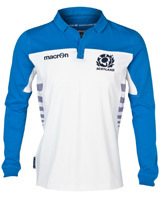 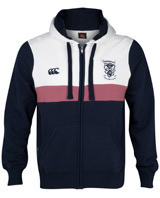 In traditional colours, you can wear the Thistle with pride whether you're at the big match or watching from the sofa. 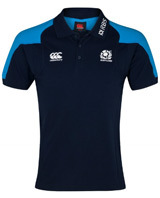 This collection includes long and short sleeved Shirts, training wear and leisurewear.